The participants of the Łańcut courses are graduates and students from Music Academies and Conservatories, gifted pupils from primary and secondary music schools as well as teachers of string instruments. They have individual tuition (as active participants or observers), they can play in string chamber orchestras directed by eminent conductors and in chamber ensembles and they can attend aural training classes, presentations and concerts held in the castle ballroom and local historical churches. The course teachers are the most outstanding Polish peda­gogues as well as guests from Austria, Belgium, France, Germa­ny, Great Britain, Italy, Russia and Switzerland. 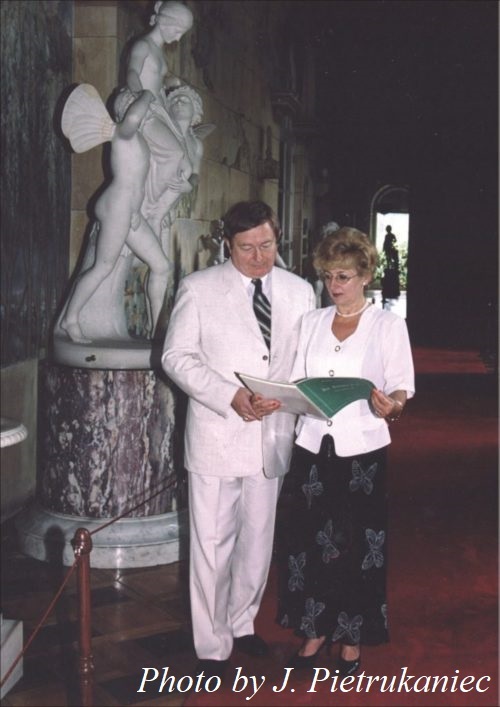 The founder of the courses in 1975 and their artistic and musical director until 1992 was prof. Zenon Brzewski (violin) Deputy Rector the Frederic Chopin Academy in Warsaw. 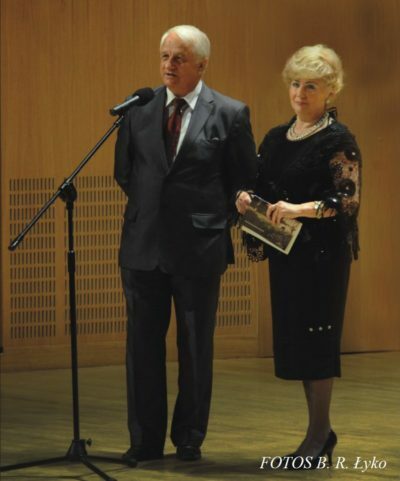 He was also Honorary President of ESTA Poland (European String Teachers Association) and a jury member of numerous international violin competitions. 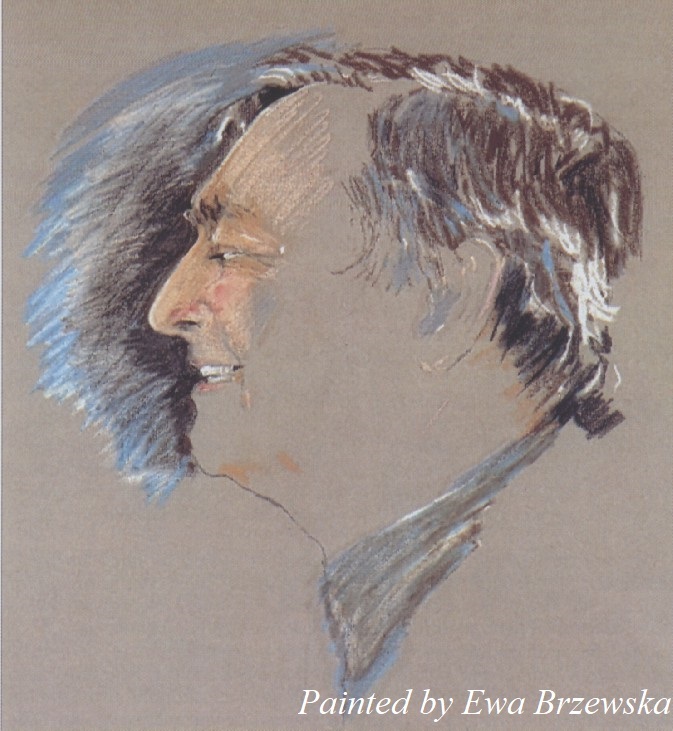 In accordance with prof. Z. Brzewski’s last will, from 1993 the Artistic Director was his pupil, prof. Mirosław Ławrynowicz, an eminent violinist and pedagogue, a professor at the F. Chopin Academy of Music in Warsaw, President of ESTA Poland and jury member of many violin competitions. After his death in 2005 it was Krystyna Makowska-Ławrynowicz – an outstanding pianist, professor at the Fryderyk Chopin University of Music in Warsaw and Łańcut course co-organizer – who was appointed Artistic Director. She continues and develops her predecessors’ work in collaboration with the Organizing Committee (Chairman – Krzysztof Szczepaniak, School Inspector with Art Education Centre), the Ministry of Culture (main sponsor of the courses) and the local authorities of Łańcut and the province of Podkarpacie. The 2019 courses are the forty-five ones in their history.